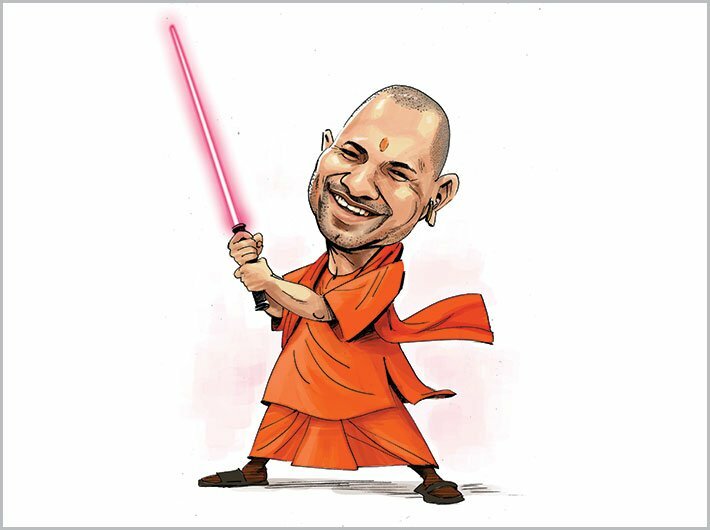 Uttar Pradesh, a state not known as investors’ paradise, is making news. On the opening day of the UP Investors’ Summit, the state attracted memorandum of understanding (MoUs) worth a whopping Rs 4.28 lakh crore. Those queuing up to invest include the country’s biggest corporate houses. By all standards, it is not a mean achievement. If a substantial chunk of these investment proposal materialise in real terms, Uttar Pradesh will leave the ‘Bimaru’ tag far behind, and forge far ahead to join the ranks of the developed states.